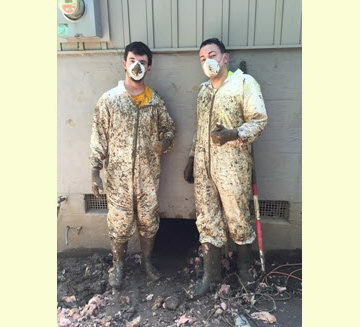 Marshall student Austin Page, S.M.ASCE, and Marshall professor Andrew Nichols, Ph.D., P.E., M.ASCE, don special suits to clean up mud and debris left over from the June floods in West Virginia. 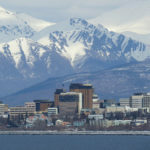 The rain started Thursday morning and didn’t stop until Friday. Jeremy Brown tracked the storm with a fishing app on his phone. The flash floods that poured through West Virginia June 23-26 washed away trucks, trailers, homes, and livelihoods. The water level of the Elk River, just northwest of Charleston, reached a record high. All told, the storm claimed 23 lives. Members of the ASCE West Virginia Section felt compelled to help. 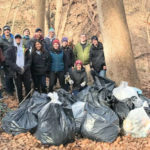 “I made some phone calls and identified us as an engineering group that could assist in some form or fashion in the recovery process from a technical standpoint,” said Jeff Huffman, P.E., M.ASCE, a faculty member at Marshall University and West Virginia Section president. Huffman, along with fellow Marshall professors Greg Michaelson, Ph.D., A.M.ASCE (Section secretary), and Andrew Nichols, Ph.D., P.E., M.ASCE (Huntington Branch president), took a group of 12 volunteers out to the flood-ravaged area near the Elk River in Clay County to help locals still in recovery mode three weeks after the storm had passed. Just getting to the sites proved challenging, with many of the roads still significantly damaged. 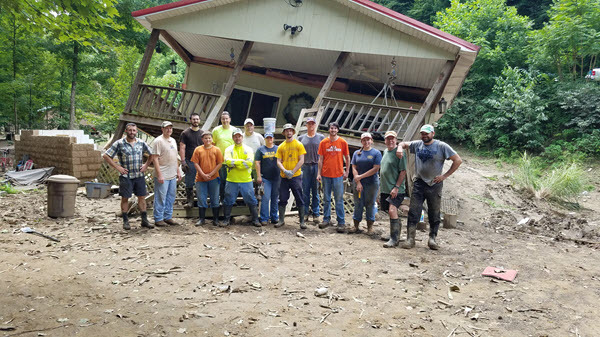 Members of the ASCE West Virginia Section helped lead a group of volunteers to assist in flood recovery work. They arrived at the site of Bob and Jeremy Brown’s former fishing camp, and the scene was even more shocking. 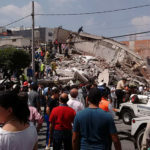 The house was separated from its foundation. Meanwhile, the flood had somehow taken the stand-alone garage from one side of the house and deposited it intact on the other side of the property, 100 yards downstream. 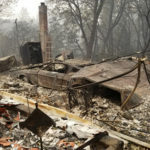 “I think we were all taken aback when we started to take stock of what the storm had done,” Michaelson said. The group led by ASCE volunteers went to Clay County 23 days after the storm, so by then the Elk River had returned to its normal levels. The sun was shining. People were out fishing. Nichols couldn’t help noticing the striking contrast between this idyllic scene and the remnants of the flood’s havoc still littering the river banks. In all, the group assisted with recovery at five different properties, clearing mud and debris, removing a deck awning, disassembling a garage for reconstruction, along with assessing various sites for the feasibility of home salvage and creek-bank stability. Among the volunteers, Emily Gould is a senior civil engineering student at the University of Alabama, where she is vice president of operations for the ASCE Student Chapter. She grew up in Charleston, WV, and was home this summer for an internship. She volunteered at the Elkview Baptist Church flood relief distribution center and was excited to work with the ASCE group. Bob and Jeremy Brown are looking toward the future even as they clean up their wrecked house. Jeremy said they’ve got their eyes on a site upstream, a high point perfect for a rebuilt fishing camp. In the meantime, he appreciates the ASCE help.